Find a job you love, and you’ll never work a day in your life. Simply click on the button to submit a contact request. Seriously Addictive Mathematics (S.A.M) Franchise opportunities are now available in Australia, to all individuals or companies who share a genuine passion for educating young minds. Profit is important, of course, but real success as a S.A.M Franchisee will depend on your desire to deliver a quality educational program. 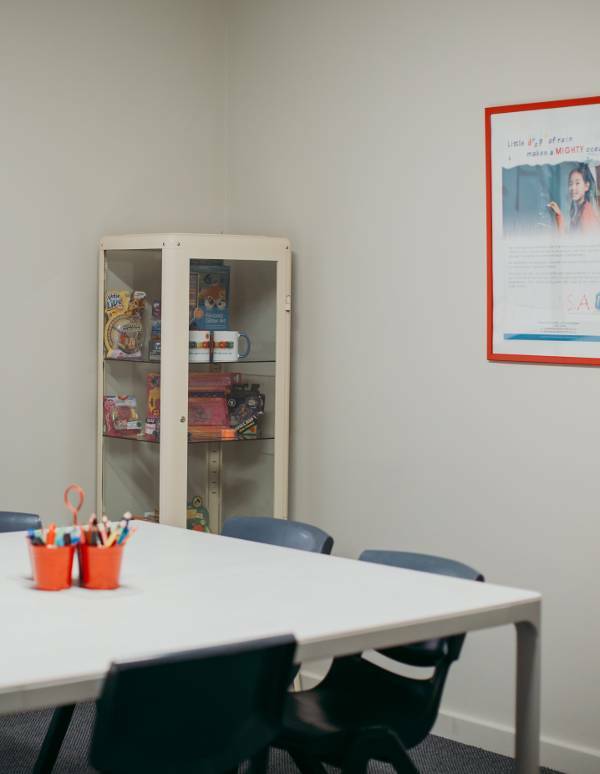 S.A.M is a comprehensive maths enrichment program teaching Singapore Maths to children ages 4 – 13. We have a full suite of support services for Franchisees to ensure passionate and efficient delivery of our program. With S.A.M you can make a difference. Voted Best in Mathematics Program by Parents and winner of the 2016 FLA Promising Franchisor of the Year award, it’s clear that S.A.M is a program you can confidently offer your students. As a franchisee, you will receive intensive training to support you in every aspect of running your business – from getting started and daily responsibilities to appointing new trainers. Choose the opening hours of your franchise to suit your availability and the demand in your area. With the majority of classes outside of school hours in the afternoons, evenings or weekends you can choose to operate part-time or full-time, it’s up to you. Depending on the location you choose, investments start from as little as $20,000. Our initial fees are minimal so that most of your capital goes towards fit-out, marketing, further training and working capital. Need a little help with marketing? You’ll receive a start-up marketing pack and assistance with developing local marketing campaigns. Not only that, but you will also benefit from our ongoing national and international brand marketing. We’re here to help you succeed. As a franchisee, you’ll have access to proven content, ongoing training, research and development, and branding. Plus, our online systems take the guess work out of running your business. Projected cash-flow break-even within 12 -15 months. We assist in creating a business projection for your location, by giving you access to planning and budgeting tools. But, your success depends on your genuine commitment and the time you allocate to operate a franchise. We strongly recommend that you seek independent financial advice before making a decision. Depending on the premises you choose, it’s possible to open your doors within 2 – 3 months. That’s all the time you need to complete the entire process. Don’t be concerned by the limit on the ratio of students per trainer. As there is no limit on the number of trainers you’re able to appoint or the number of students you can have enrolled, simply appoint enough trainers to meet the demand in your location. So the smaller classes greatly benefit your students without limiting your income potential. Plus, with the possibility to expand and own more than one training centre, the sky is the limit. Ex-teachers and educators may be particularly suited to operating a S.A.M franchise, but it is not an essential requirement. If you are passionate about education and enriching the lives of children; have business acumen and a drive to succeed, you’re half way there. A S.A.M franchise is not a passive investment. We expect you, the franchisee, to be actively involved in the operations and management of the franchise. You need to have the right to reside, work in, own and operate a business in Australia. our team will contact you to start the application process. For more information on available locations, or if your location isn’t listed, please complete the form. It will only take a minute.